We’ve tried Tesla Autopilot, Cadillac Super Cruise, and Mercedes Drive Pilot. These are early days for self-driving cars. True, we’ve seen some efforts at near full-autonomy in some experimental cases. Waymo has been at it for years, Uber rolled out its own system in Pittsburgh in 2016, and more recently General Motors’ Cruise division showcased its technology for the media. The emphasis here is experimental as these systems don’t play much of a role in everyday consumers’ lives. But over the past year, we have sampled some systems that do. Three that stood out are from Tesla, Cadillac, and Mercedes. Autopilot has been around for longer than the other two technologies. Unlike Cadillac Super Cruise, it doesn’t read from detailed maps created by laser-radar GPS. Instead, it uses a suite of cameras, radars, and sensors to create a 360-degree view of the car. Autopilot can, in theory, be used under many driving conditions, and because it doesn’t use Lidar, Tesla believes that it can operate in bad weather better than other systems. The times I’ve used it, I’ve found that it works best on large freeways where traffic is moving at a consistent speed. But it can function on what I would call smaller highways and multi-lane thoroughfares, sort of like very advanced adaptive cruise control. Currently, the system is what Tesla calls “Enhanced Autopilot” (“Full Self-Driving Capability” is on the horizon and Tesla thinks it has the right software/hardware combo to make it work). Autopilot now costs $5,000 to add when you order a vehicle, but $6,000 as a post-purchase upgrade. Autopilot periodically prompts you to retake control, flashing a lighted ring around the instrument cluster. If you ignore the warnings, the system will eventually disable itself until you run through a charge cycle (meaning you have to pull into a charging location and plug it in, but you don’t have to fully deplete the battery). I don’t recommend that you do what I’m doing in the photo, which was taken from a video when we first sampled Autopilot on its introduction. 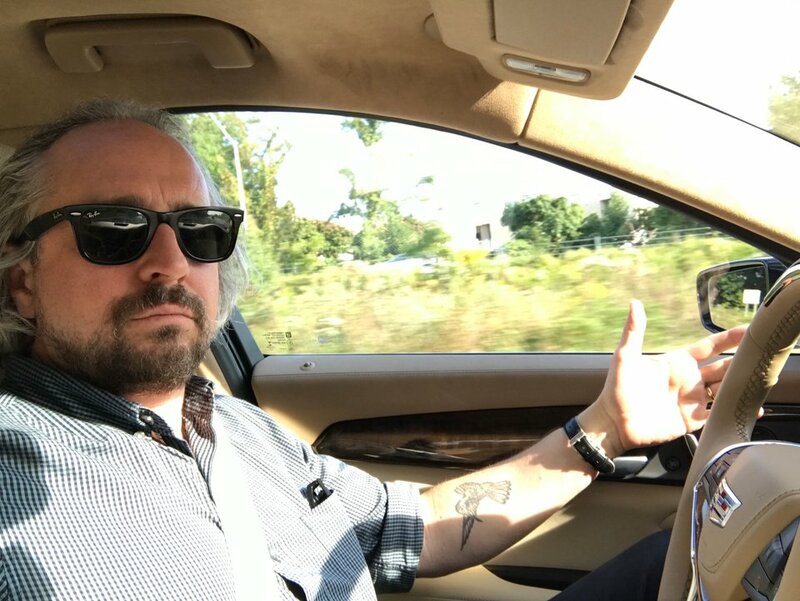 In my recent Autopilot drives, I kept my hands on the wheel. Autopilot is vastly more ambitious that Super Cruise, but in practice, it’s still awkward. 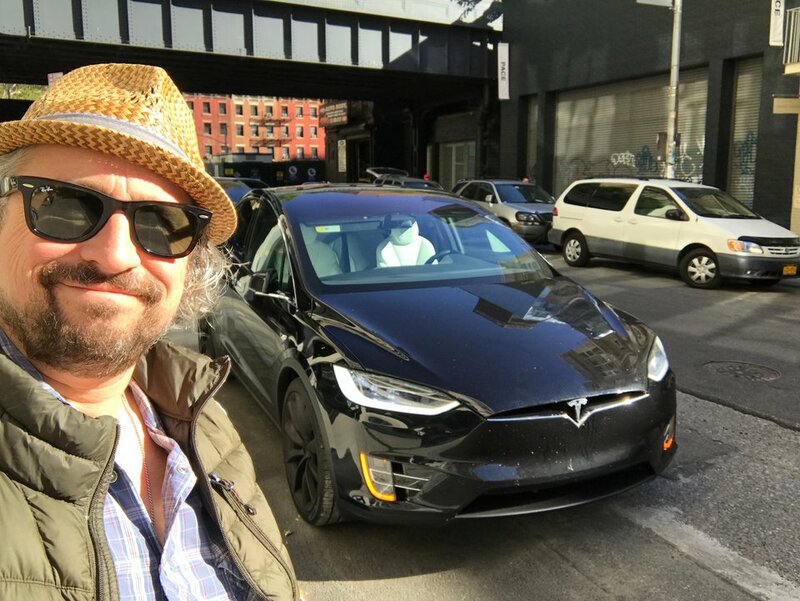 Then again, it’s also learning on the fly, sharing data with Tesla’s entire fleet of Autopilot capable vehicles and the mother ship in Northern California. So, in theory, it should benefit from future network effects and be able to match or surpass Super Cruise’s highway talents once Full Self-Driving Capability arrives and gets regulatory approval. The bottom line is that Autopilot could be hands-free in many more environments than Super Cruise. 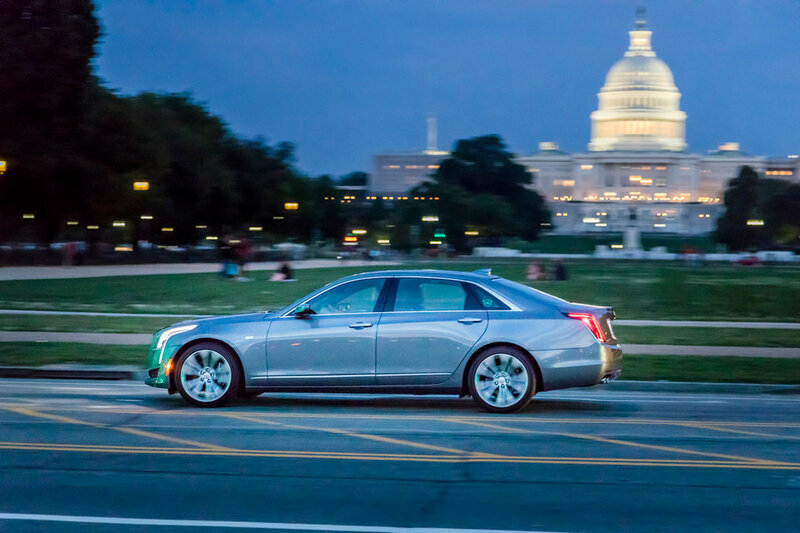 Super Cruise is a $5,000 extra available on only the CT6, Cadillac’s flagship sedan, which can be had for around $70,000 total on the Premium trim level, and it’s standard when you step up to the $82,000 Platinum trim. Super Cruise will only present itself for duty if the following conditions are met: adaptive cruise control is active; the forward collision system is set to alert and brake; the vehicle is on a limited-access freeway; camera or radar sensors are not covered, obstructed, or damaged; the system detects that the driver appears attentive; lane markings are clearly visible, not blurred by weather or other factors; and the “Teen Driver” feature isn’t on. About that “driver appears attentive” part: Super Cruise uses a camera mounted on the steering column to monitor how attentive you’re being. It disengages if your eyes wander from the instrument cluster. So although it’s possible to engage in risky and distracting behaviors, such as texting or checking Instagram, the system will eventually bust you. Cadillac and GM have used laser-radar (Lidar) mapping to suss out 130,000 miles of highways, so Super Cruise is starting with a detailed digital landscape. For example, it won’t make itself available to the driver if the highway being used isn’t up to par, due to construction, for example. Super Cruise was superb, in my limited time with the tech, and when it was willing to operate. It’s a hyper-conservative approach to Level 2 autonomy — the level at which the driver must monitor the system, but can consider taking his or her hands off the wheel while being prepared to resume control when prompted. Drive Pilot is the underdog in this fight, and it isn’t a fair one because I tested the system briefly on an E400 Coupé — there was no long freeway drive, as in the case of Autopilot or Super Cruise. 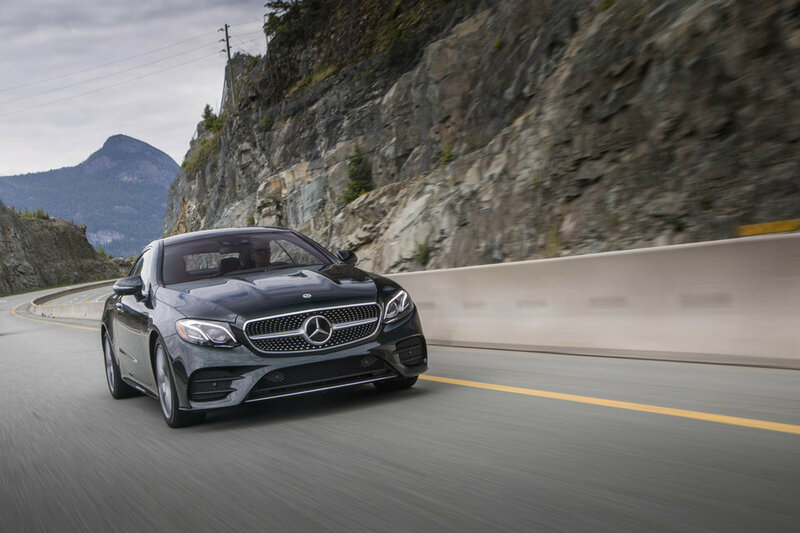 Drive Pilot combines all of Mercedes driver assist features — such as lane-keeping assist, adaptive cruise control, and emergency braking — and adds automatic steering and automatic lane-changing (using the turn signal stalk). Think of it as Autopilot Lite. It will permit you to take your hands off the wheel for brief periods (like, 15 seconds) before prompting you to re-establish control. I did “test” this feature for a short time, just to see how it handled itself. Otherwise, I don’t advocate hand-off driving. And neither does Mercedes. The idea with ProPilot is just to offer the next level of driver assist. I had fairly low expectations going in because Mercedes hasn’t pitched its tech as anything close to self-driving, but in practice, the system struck me a smooth and confident. Of the self-driving systems I’ve sampled that are sort of working their way up from cruise control rather than making the leap to hands-free driving, I thought Drive Pilot was the best thus far. 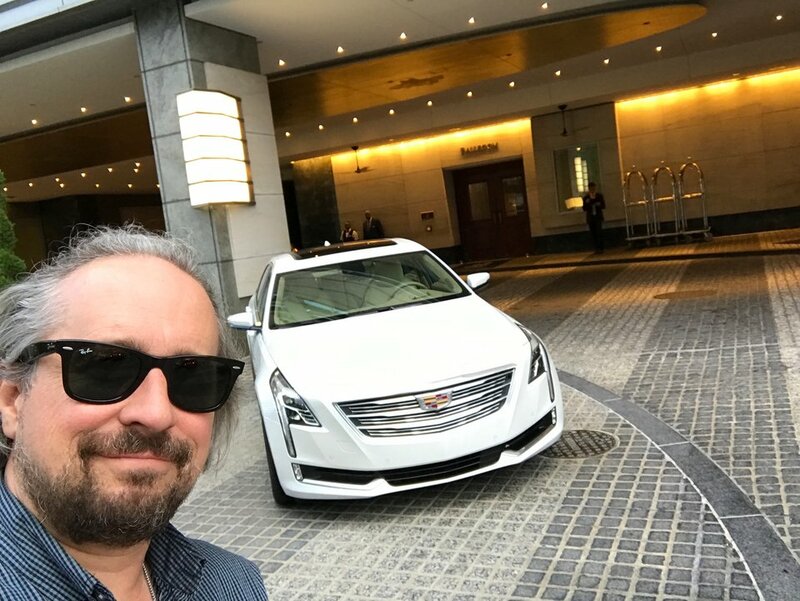 And the winner is … Cadillac Super Cruise! Super Cruise does one thing quite well. 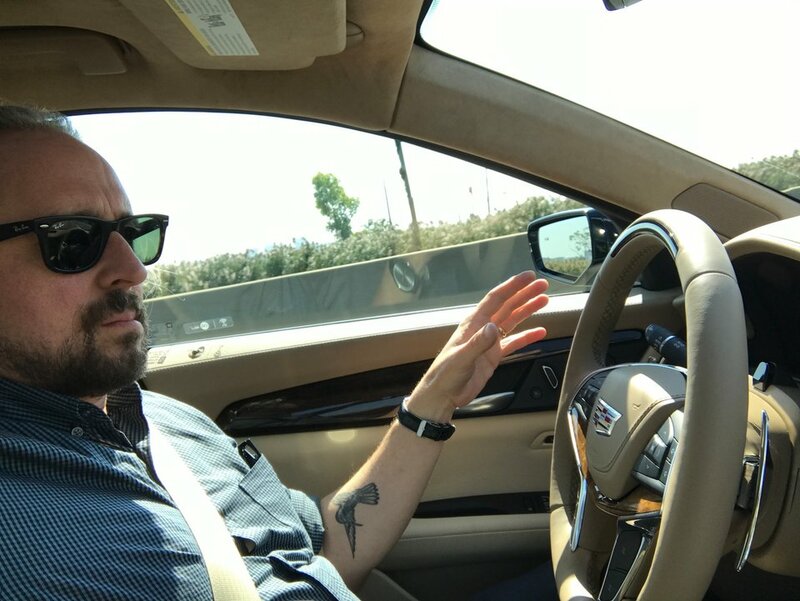 Outside that one thing — hands-free highway driving — I had zero confidence in it, but then again, Cadillac didn’t design it to promote any confidence at all off the highway. And with Drive Pilot, although it’s the underachiever that overachieves, it’s not so much better than good old cruise control that I’d feel obligated to shoulder the considerable extra expense. So it’s Super Cruise for the win!